Pairaphrase was built on the belief that secure cloud-based translation software is a necessity, not a luxury. The infrastructure of the majority of cloud translation software in today’s market will tell you differently. While we live in an ever-expanding economy with unwavering needs for global collaboration tools, this isn’t an excuse for software to compromise an organization’s confidential data. The unfortunate truth is that most translation software, including the online translation tools made available by search engines, have questionable security. Pairaphrase uses SSL-certified HTTPS protocol combined with SHA-2 and 2048-bit encryption to protect our users’ personal data, documents and translations. This means that when you use our cloud-based translation software, your organization does not need to worry about privacy concerns or data breaches. Your information is kept extra safe with two-step authentication. And when you choose a premium Pairaphrase plan, your data remains confidential. Pairaphrase’s unparalleled security standard is one of the many reasons why successful multinational companies choose our cloud translation platform over others. Learn more about our translation software security features. Pairaphrase allows you to translate over 3,000 language pairs! No matter where you need to do business, you’ll be able to translate to and from over 50 languages, including common commercial languages. Our safe File Translator enables users to upload and translate multiple documents—and file types—simultaneously. This is referred to as batch file translation. Pairaphrase is compatible with 24 different file types for translation. Whether you need to translate an entire PowerPoint presentation, AutoCAD file, Excel Spreadsheet, InDesign file or scanned document, this multi-file translation capability will save you hours of work. Batch-file translation has never been faster, safer and easier. Read more about the powerful capabilities of our secure document translation software. 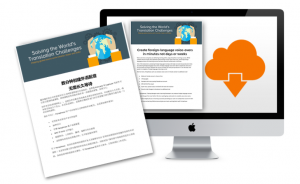 Perhaps one of the best reasons to choose our cloud-based translation software over other online translation tools is our file formatting preservation. When we developed Pairaphrase, we believed our File Translator just wouldn’t be complete without the ability to download your translated document in the same file type as you uploaded. That’s why Pairaphrase uses file type encoding and automatic formatting of all output documents. No matter which of the 24 file types you translate, the output file will keep retain all images, font properties, paragraphs and line breaks. Formatting a translated file is commonly quoted as one of the tedious and time-consuming tasks involved with professional translation. This means that when you choose Pairaphrase as your cloud translation software platform, you can save yourself 50% of the hours you normally put into producing your translation files (as quoted by current Pairaphrase users). Learn more about the 24 file types supported by Pairaphrase. Perhaps document translation isn’t as important of a feature to you as the ability to perform simple copy-and-paste translations. With Pairaphrase, we offer a secure online translation tool that scrubs your data clean upon exit of the application. The only place this data is stored is in your organizations’ translation memory bank. Unlike many other cloud-based translation tools, Pairaphrase allows your data the “right to be forgotten.” This means that at any given time, you can permanently delete your translation data. This provides a safer alternative to search engine translation tools that have the right to index and store your organization’s data for future use. Learn more about the security concerns involving search engine translation tools versus Pairaphrase. Collaboration is an essential part of translation production for teams that work together across countries, continents and seas. With this in mind, Pairaphrase has made easy translation collaboration a priority. With our cloud-based translation system, you can share your translations with colleagues across the globe with just a couple clicks or taps on your screen. Pairaphrase is your new global language translation hub for all project members to access, across company, across departments, across the sea. With our online, real-time translation collaboration capabilities, you are no longer restrained to the confines of your locally hosted software. With Pairaphrase, we have developed a system that translates multiple documents simultaneously at a speed unheard of with other language translation platforms. What’s more, you get perfectly formatted output files in no time. 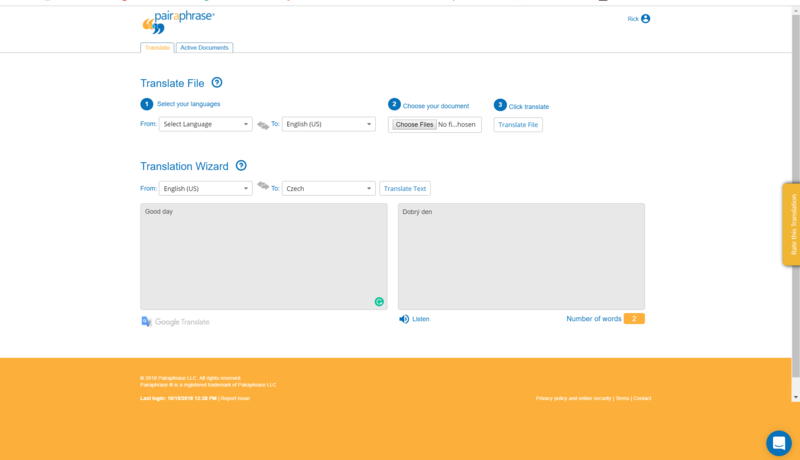 Whether you use the File Translator for your files or the Translation Wizard for copy-and-paste translations, Pairaphrase helps you get the job done in record time. 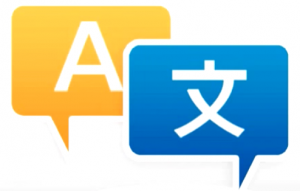 Learn more about who uses Pairaphrase to improve their translation workflow. Our belief is that cloud translation software—and software of all types—should save organizations as much time and money as possible without sacrificing work quality. This is why we combine computer-assisted translation (CAT) with the ability for Pairaphrase users to access our Translation Editor to edit their translations after they are processed. The Translation Editor shows you how much confidence is attached to each segment of your draft file translation. Then, you can make one-time corrections to less-than-perfect translations. These corrections are stored in your Translation Memory. 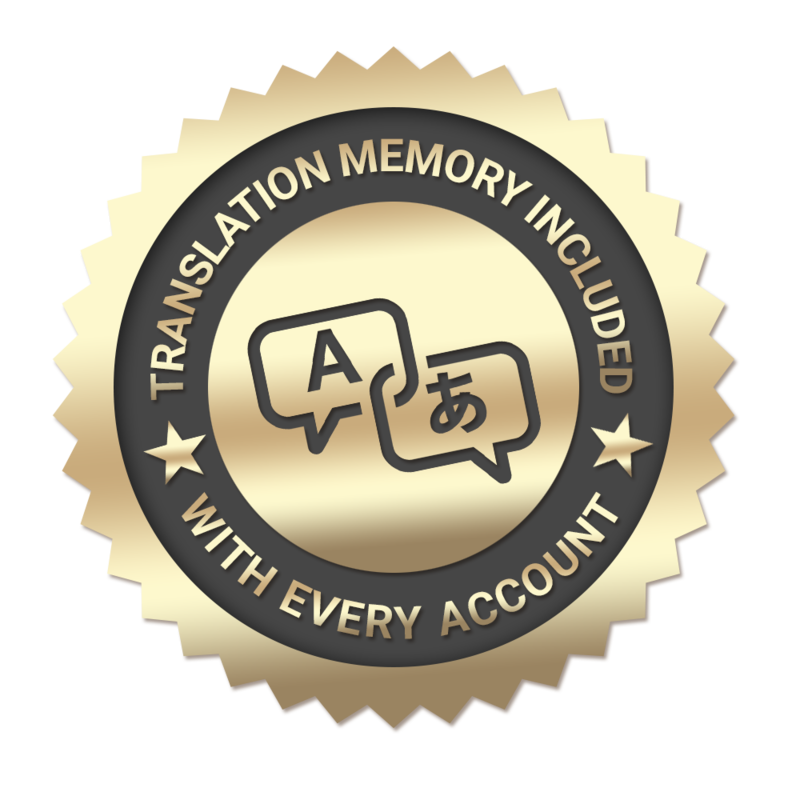 When you use Pairaphrase, your translation edits are stored in your Translation Memory for future translations. Over time, your translations continuously improve because Pairaphrase will auto-populate repetitive sentences and phrases. This way, you only need to translate a phrase or sentence once. Pairaphrase uses Dynamic Machine Learning whether you to translate within one file or across a batch of files. This means that when you translate a segment within a file, it automatically translates all repetitions of that phrase. So if you’re translating within one file that was uploaded in a batch of files, the translation will apply not only within that one file but also across the entire batch. This is a significant productivity enhancer because you’re translating only once and reusing the translation over and over again across multiple files. 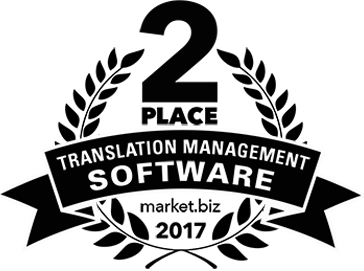 Learn more about how our online translation management system learns your translations to save you time. 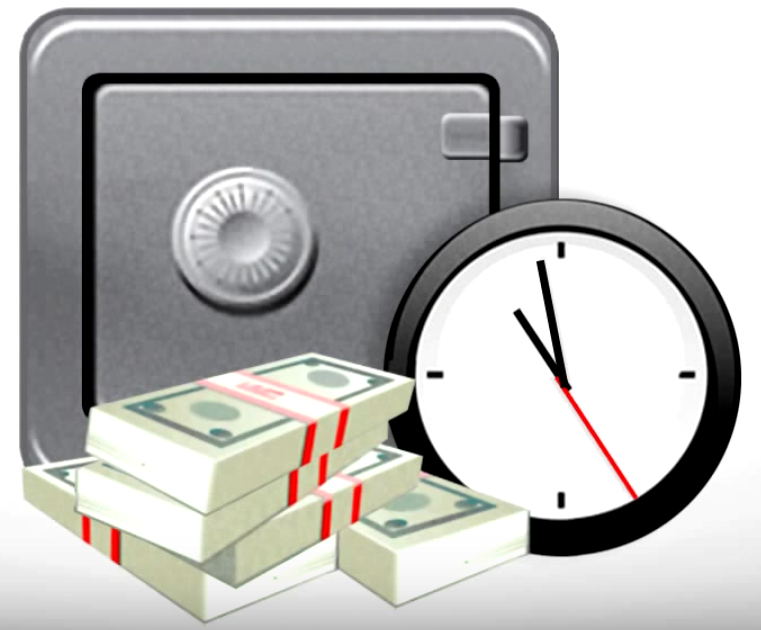 At Pairaphrase, we are all about saving you time and hassle. This is why we included an integrated spellchecker in our cloud-based translation software, enabling you to have that much more confidence in your translations. 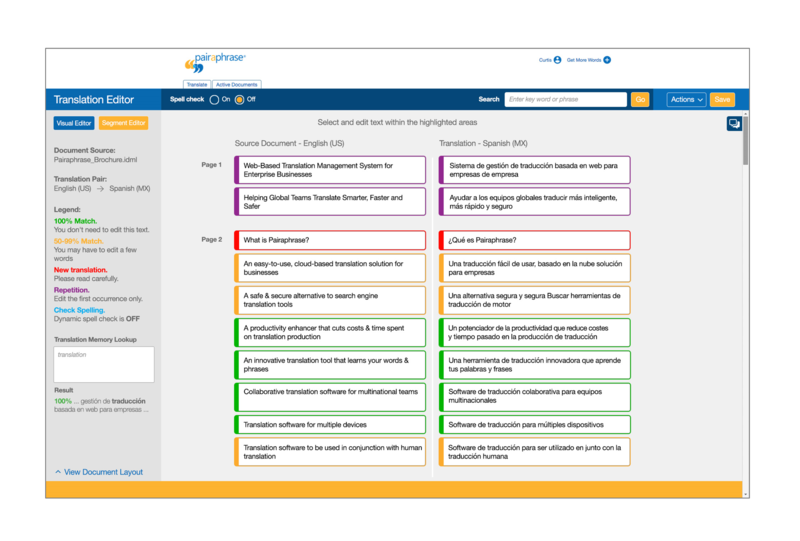 This feature enables you to spellcheck a document or search for terms and phrases in both the source and target language with a simple click of a button. With our built-in translation tracking, you can see who made translation changes to a file within your organization’s user pool, and exactly what those changes were. Pairaphrase will also show you when those changes were made. A collaborative translation tool should always give you access to this information. Guessing or asking around is never required. Pairaphrase empowers you to produce voice-over translations by uploading a script file and receiving an audio output MP3 or WAV file. Of the 57 languages included, our voice-over translation software component works with 18 of those languages most commonly used in global commerce. Our text-to-speech technology is perfect for helping people translate voice-over scripts for online education, training and promotional videos. Choose from male or female voices. 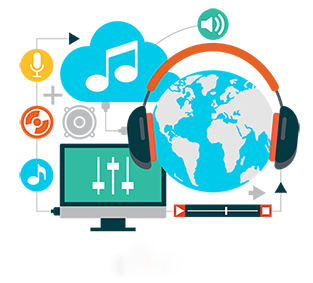 Learn more about our voice-over translation software capabilities. Pairaphrase offers 24/7/365 live human technical support. 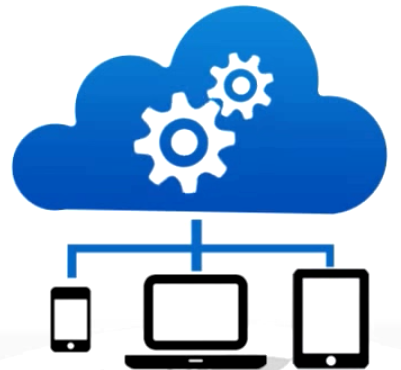 This means that when you choose to use our cloud-based translation software, you get all of your questions answered and reliable support when you need it. Contact Pairaphrase’s software support team to get your questions answered and for help with our cutting-edge translation technologies! 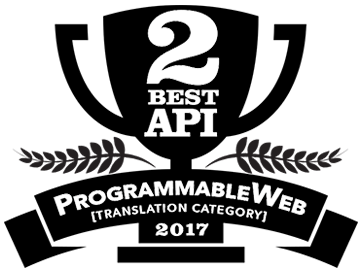 We give access to our translation API for enterprises who want to integrate our translation platform into their website and apps. Read more about how our translation software API for enterprises will help your organization streamline its translation projects.